Listen. I know this might hurt to acknowledge, but you men just need to face facts: You will never love pizza as much as I do. I mean as much as women do. It’s a fact, well, at least according to one study that took on the very important question of who is the most devoted to that divine combination of cheese, bread and sauce. A recent study from Smart Flour Foods and something called the Center for Generational Kinetics looked at surveys filled out by 1,004 adults. These folks were identified as the 35% of Americans dubbed “pizza lovers” by the groups, defined as people who order pizza from restaurants and buy frozen pies every month. The numbers back up what I can feel deep in my heart and singing through my taste buds every time I take a bite: 63% of all pizza lovers are women. The study also found more things that are useful to the interests of groups doing the research, noting that 60% of those surveyed try to avoid products with synthetic hormones, high fructose corn syrup, trans fat, and artificial preservatives. 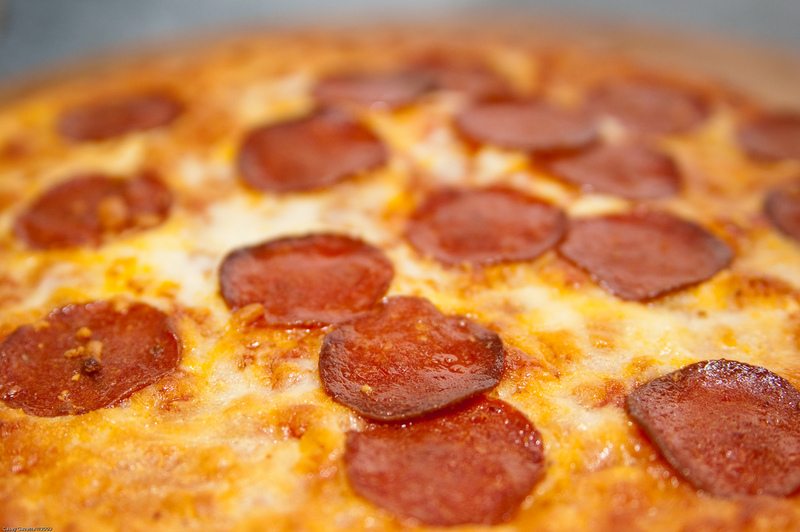 Smart Flour Foods happens to make gluten-free pizza crusts, among other things and therefore has a vested interest in the results of any pizza research. And everyone knows that companies drool over anything that gets them in with the “M” crowd, so the study points out that 41% of pizza lovers are from that prized group of consumers known as the millennial. It’s worth pointing out as well that the study defined millennial as anyone born since 1977, whereas most usually designate that group as being born in the early 1980s. Is this perfect and complete science? Probably not. And honestly, I’m okay with men liking pizza just as much as women do, because pizza is all about love. But really, who doesn’t like pizza? That’s the question.